Want to know the best way to make sure your sweetheart stays close by your side? Take them to a haunted house! The Historic Athenaeum in Columbia, Tennessee is reputed to be one of the most haunted sites in Middle Tennessee. 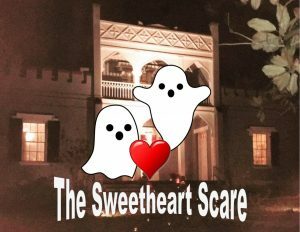 Bring your sweetheart to this special Valentine’s weekend paranormal investigation. $25 per person or $40 per couple. It’s a sweetheart of a deal! 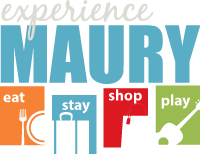 Call (931) 626-8368 to reserve your spots. Space is limited, so call now!